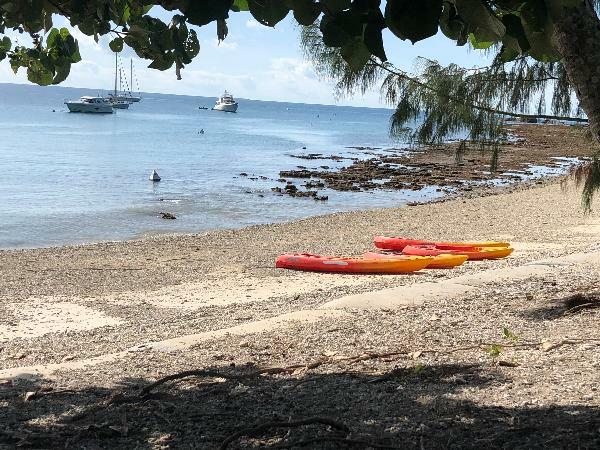 Hire watersports equipment and snorkel straight off the beach! The coral reef is within a very close distance to the shores of the island and it is protected by the Marine National Park. The area is home to Clown fish, soft corals, Turtles and a variety of other sea life. 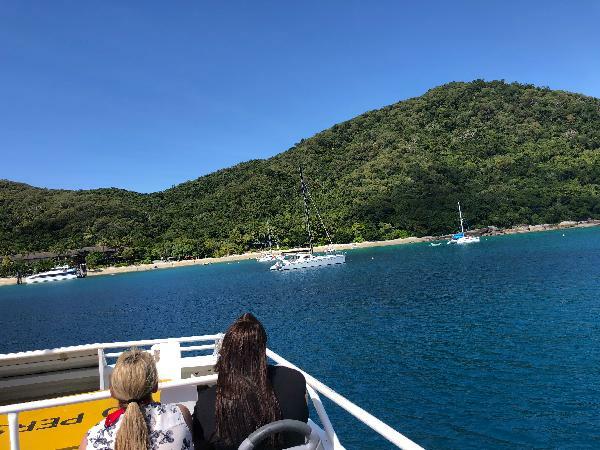 This half day tour Cairns departs at 11am and returns from Fitzroy Island at 2pm for a 2:50pm arrival bank at the Marina. If you wish to extend and return on the 4pm ferry, simply check availability with the Beach Hire staff on the day and move to a later transfer at no extra cost. Super friendly people and staff on the island. We caught the raging thunder over and it was amazing, informative and entertaining staff. Nothing beats the views. Definitely need a full day there to do everything. Had the best day, we hired a dingy instead of snorkelling and still got to see sharks and turtles without the snorkelling. The short walk to Nudey Beach is worth it 100%. For the cost of the trip the is barely any time to relax. By the time your off the boat and put a towel down we hired a dingy and snorkel set for an hour. Before long we realised it was time to bring the dingy in and there was no time to use the snorkel set, staff members would have known this but charged us a family fee anyway for the snorkel equipment. We were also assured at the terminal we could ask for the 4pm return ferry, dont fall for this. Once on the Island we were told the was no chance. Waste of money for the day. Will never book or recommend Raging Thunder. 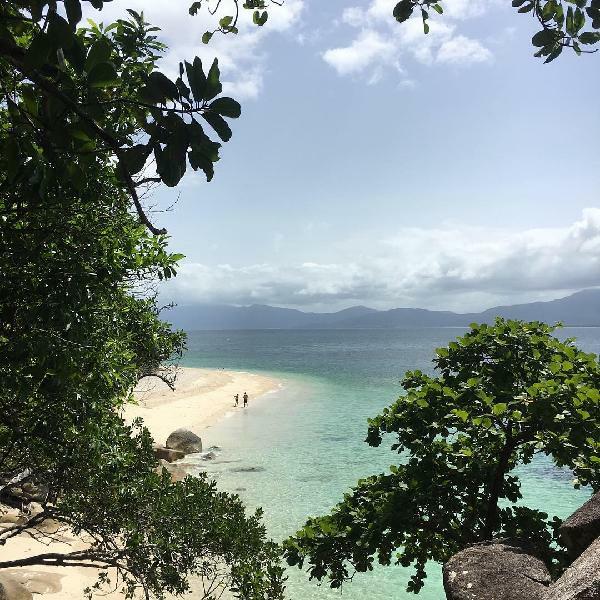 Your message has been sent to Fitzroy Island – Half Day Island Adventure – Cairns Departure (Excludes $5pp Levy). You should hear from them shortly. 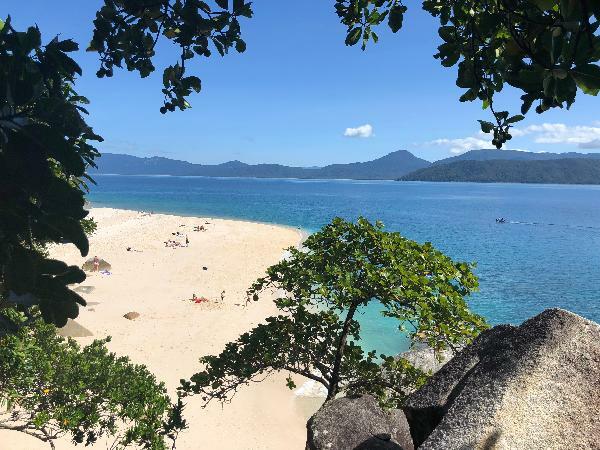 Please note: all responses will come directly from Fitzroy Island – Half Day Island Adventure – Cairns Departure (Excludes $5pp Levy), and not the team at Bookme.